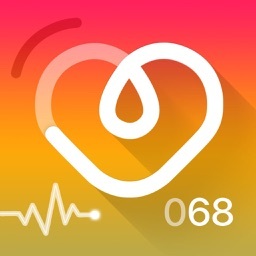 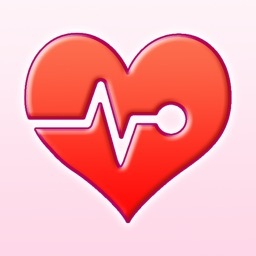 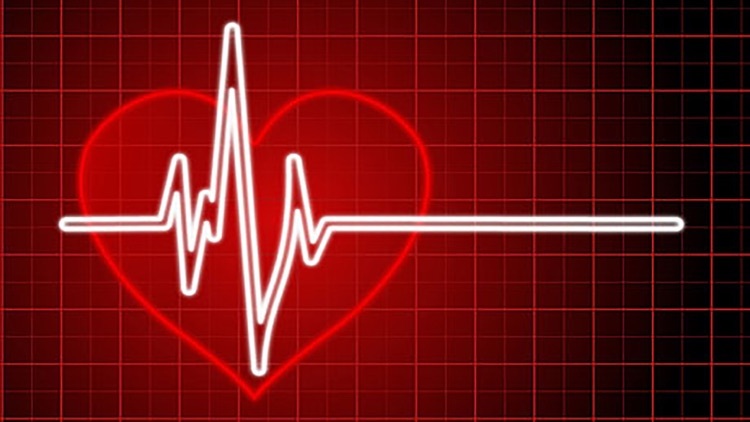 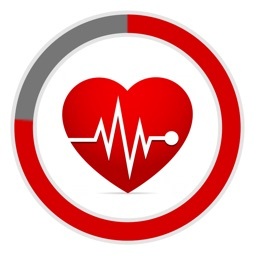 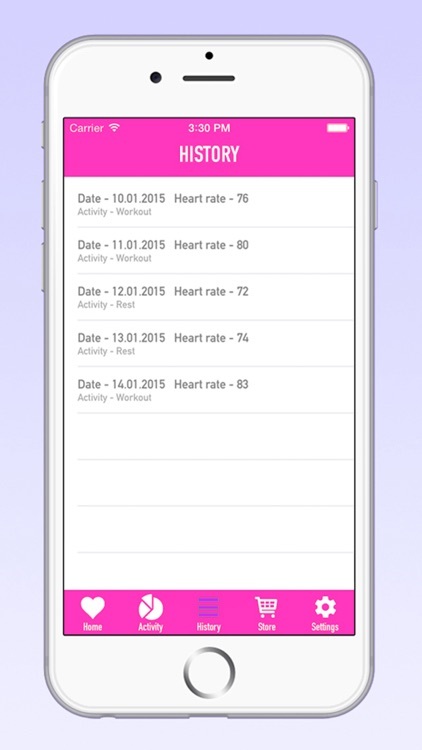 Simple Heart Rate Monitor is an easy health app for you to keep track of your heart rate. 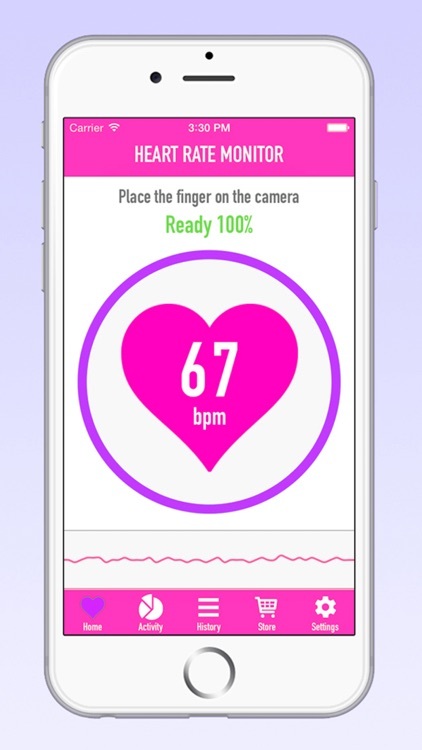 You can easily detect your pulse by placing your finger at the camera with lights position, and it will automatically check and record down your heart rate. 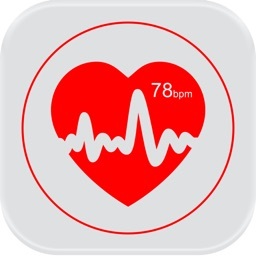 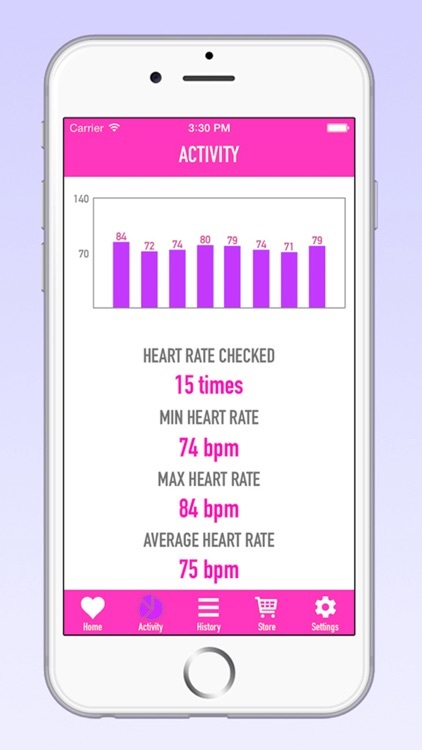 You can use this Heart Rate Monitor app for various purposes i.e. 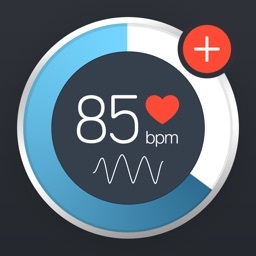 measuring your stress level, check whether you have a healthy heart rate, etc. 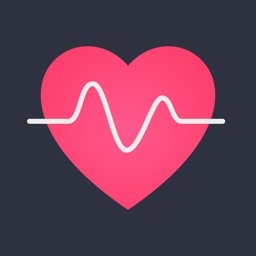 Additional great features include activity tracking and history for you to compare your heart rate on how many times checked, min heart rate, max heart rate, and average heart rate. Download Simple Heart Rate Monitor for free now and start leading a healthy life by checking your heart rate and adjusting your lifestyle!